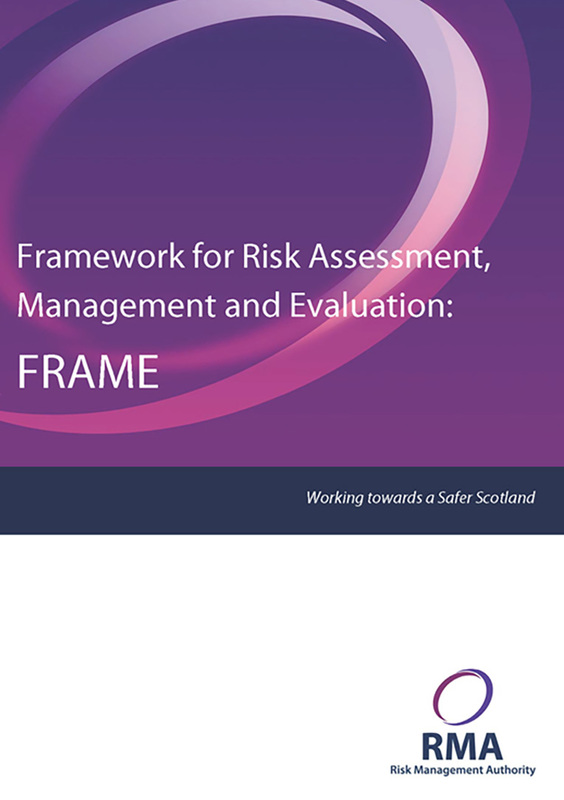 The Framework for Risk Assessment, Management and Evaluation (FRAME) outlines the policy approach to risk practice in Scotland. It articulates the agreed values, guiding principles, and standards that should underpin the work of criminal justice agencies who are involved in the assessment and management of risk posed by those who are involved in offending behaviour. FRAME proposes a consistent and evidence based approach to risk practice which applies across all agencies and individuals who offend. The framework proposes a tiered and proportionate approach which supports practice at minimal, comprehensive and intensive levels. The publication of FRAME marked the beginning of an ambitious programme of change in Scotland. The development of this approach reflects the collaborative spirit and commitment to partnership working that the representatives of each justice agency brought to the project. Their ongoing commitment is reflected in the range of development projects which are being jointly undertaken with the RMA to support the implementation of this approach across the justice sector. This includes training for Criminal Justice Social Work and Police and a number of research and evaluation projects. 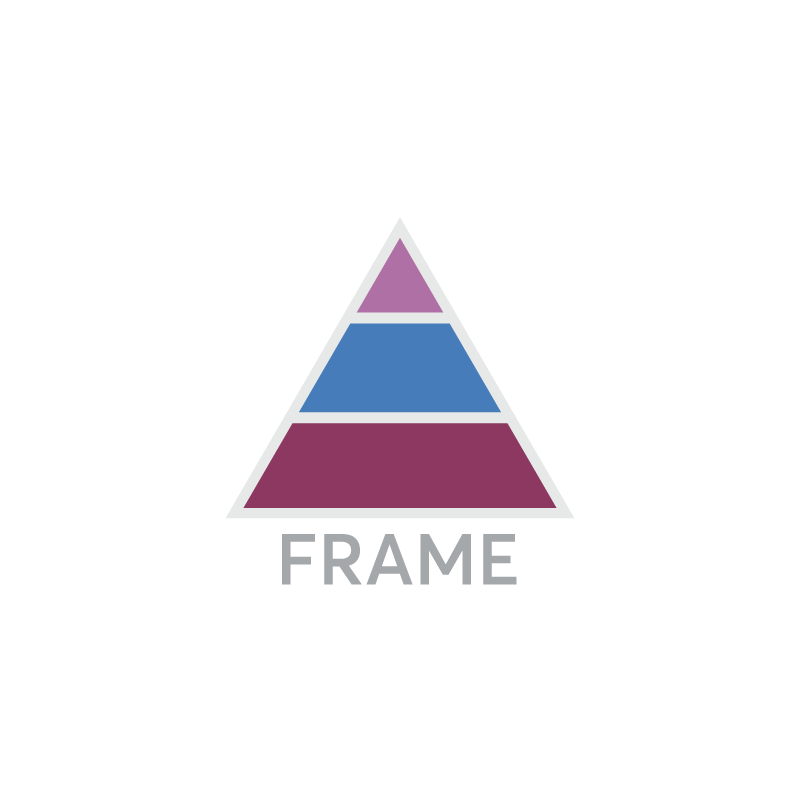 Please watch this brief video which explains what FRAME is about.